Ms. Melissa Clark has extensive experience in civil litigation and criminal defense matters, particularly post-conviction relief. 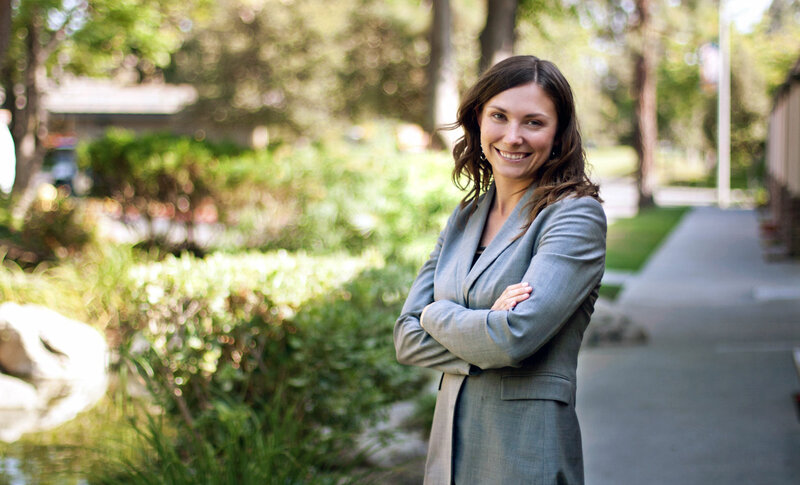 She has successfully represented clients in multi-million dollar litigation. She joined Higbee & Associates in 2010. A native of Utah, she graduated from the University of Utah’s S.J. Quinney College of Law. She ranked in the top ten percent of her class, earning her the Order of the Coif. She was a member of the Utah Law Review and served on the Student Bar Association. Clark was a member of the Moot Court Team that represented her school at the national competition in New York. After law school, she clerked for the Honorable Daniel A. Barker of the Arizona Court of Appeals. There she gained a valuable behind-the-scenes perspective on how the Arizona Courts operate. Ms. Clark also clerked for the Honorable Judith A. Boulden of the Utah Bankruptcy Court. Ms. Clark joined Higbee & Associates after working for one of Utah’s most prestigious law firms, Jones Waldo Holbrook & McDonough. At Jones Waldo, Ms. Clark represented clients involved in multi-million dollar civil cases. Ms. Clark is a certified SCUBA diver and an avid writer. She is currently writing a children’s book that is inspired by her dog Oliver, a Chinese Char Pei.